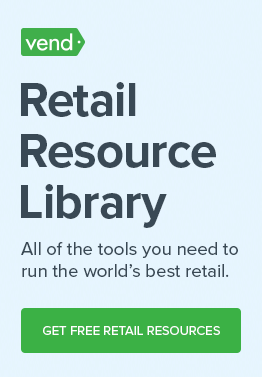 These are tough times for many retailers. Economies have slumped, consumers are conservative, and competition is cut-throat. 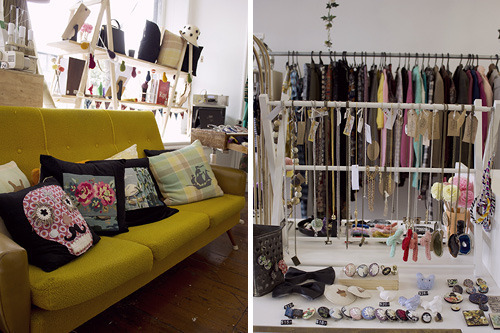 But it’s also an exciting time for startup, small/medium and independent retail businesses. There are many innovative ways small and nimble businesses can add value to their products and services to grow revenue, retain customers, and remain competitive. Heavy or persistent discounting can hurt your bottom line and hinder customer loyalty. 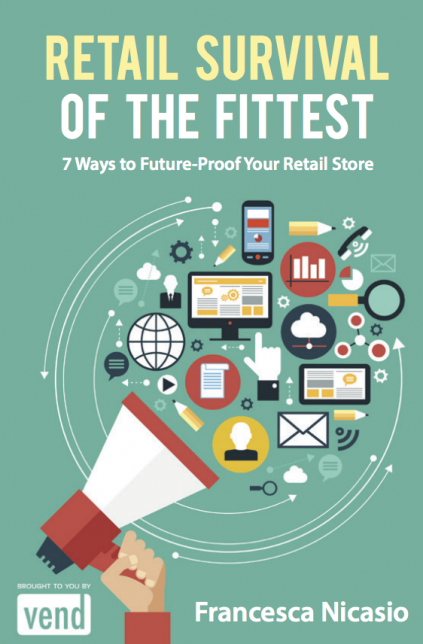 As a small business there are smarter ways to offer a unique experience that cannot be matched by larger chain or online only stores. 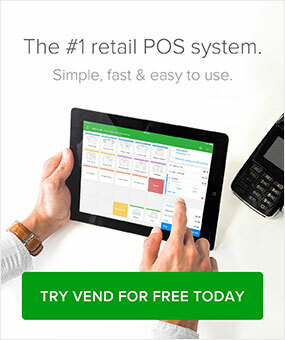 Here are a few ways Vend customers add value to their products and services, and help their businesses thrive. Your shop becomes an experience, not a pitstop. 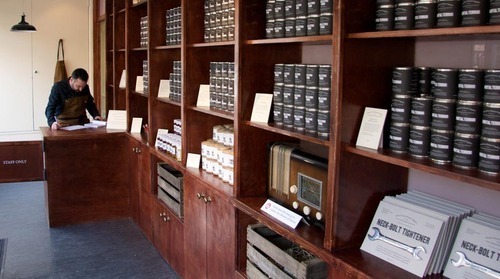 Walk into Hoxton Street Monster Supplies, and it’s like you’ve walked into an actual monster supplies shop. Or – as HSMS staff maintain – it isn’t like that at all. You have walked into an actual monster supplies shop. Great service is one thing, combining it with a novel and memorable experience is another. Cultivate customers’ common interests by bringing them together. Purveyors of Vintage goods and handmade dainties, creators of The Bread and Butter Letter regularly host weeknight Nana Nights – because who isn’t a nana on a weeknight? Always at a different venue, always serenaded with live music, each Nana Night offers knitting, crochet, board games, and a new activity (like a bushel of typewriters for composing beautiful letters to friends and family). Though their market might not be the biggest out there, their community is tight-knit and very supportive of The Bread and Butter Letter. You know. Those amazing hand-written ones. 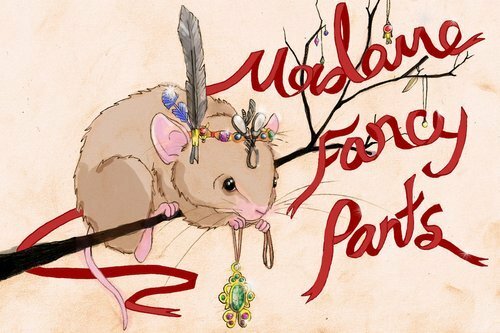 I recently made a purchase from Madame Fancy Pants. I bought a shirt; not even an expensive one. What did I receive? A beautifully wrapped parcel consisting of said shirt, a sweet thank you card, and chocolate. Will I be shopping there again? I already have. Twice. 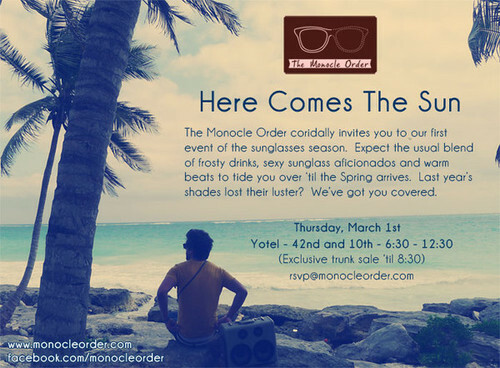 Buy any pair of sunglasses and automatically become a Monocle Order member. Use your steel membership card (That’s right, steel. Not plastic. Steel) to gain access to limited edition products, great discounts and invitations to cool events. The Monocle Order club is rather glamorous, kind of playful and very clever. It’s a non-exclusive pass to a very exclusive party. Not a tough decision to make. Who said you had to sacrifice convenience for the sake of social responsibility? 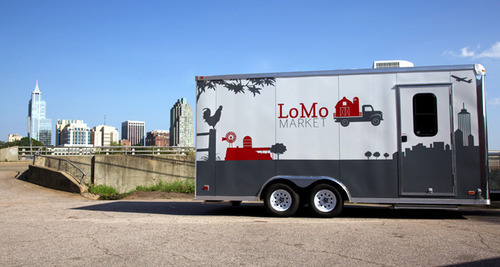 LoMo mobile farmers market is filling in the gaps of an existing market by connecting consumers with nearby producers. They source local produce, pick it up, and bring it to various convenient locations at predetermined times. Customers can just pop out of the office and grab all their vegetables for the night’s dinner – or the week. They can even feel a little bit smug about it. There are many reasons to own your own business; following your passion, paying your own wage, being your own boss. Yet a lot of small business owners want to do something for their communities as well. Fed by Threads in Arizona have taken a local stance against a global problem. They say, “While there are many projects aimed at fixing hunger problems around the world, Fed By Threads is focused on fighting HUNGER in our own backyard, our own communities, our own country… By taking personal responsibility to create change, together we can make a difference!” Get a new tee, and feed someone in the process. It’s a win-win.